Since 1981, Curt's Service has provided a relaxed, responsive, and clean environment for quality auto repair in Oak Park, MI and the Metro Detroit area. Our friendly mechanics are ASE Certified Technicians, and use their extensive training to provide a proactive approach when it comes to your vehicle's needs. 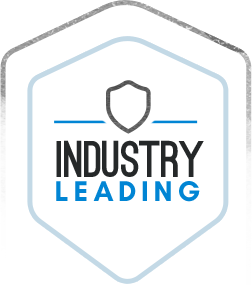 At Curt's Service, we use state-of-the-art diagnostic technology and the highest auto repair accreditations in an open, honest atmosphere. Our enthusiastic team of Detroit automotive repair technicians are dedicated to keeping your vehicle's performance and reliability at its best. From Berkley to Huntington Woods, Royal Oak to Birmingham, and Bloomfield Hills to Franklin, Curt's Service meets all of your Metro Detroit auto repair needs. 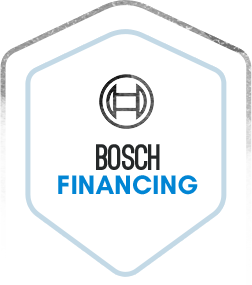 We specialize in repair, maintenance, and tuning of European, Asian, domestic, and specialty vehicles. 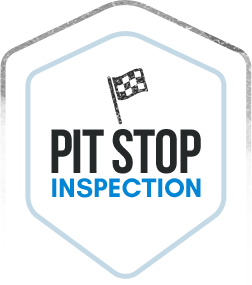 Whether you own a domestic or import vehicle, you can rest assured we have a high level of technical expertise and the commitment to correctly fixing your car the first time. With a 2 year / 24,000 mile nationwide warranty on any Detroit auto repair, you can feel confident that the team at Curt's Service will take great pride in providing a quality auto service. Local drivers from the Metro Detroit area enjoy bring their cars to our auto repair shop not only for our first-rate repairs, but also for our superior customer service. While we work on your vehicle, feel free to wait in our comfortable lobby with complimentary Wi-Fi Internet. If you have somewhere you need to be, take advantage of our free local shuttle, or one of our available loaner cars! Called to get an estimate on a job for my car and it was actually reasonable I will drop my car off soon and will update this review through the process i have with curt's service inc.
We pride ourselves on our expertise and professionalism. 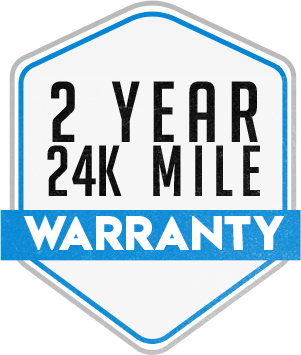 That’s why we offer a 24 month / 24,000 mile nationwide warranty - twice the dealership and industry average!